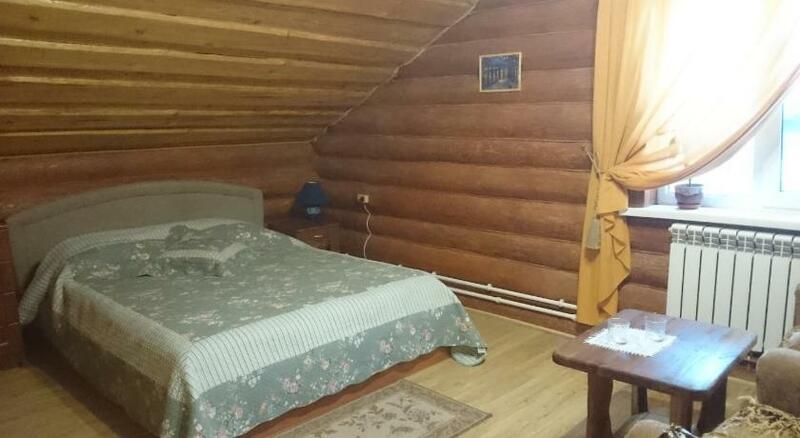 Featuring free WiFi, Usadba Varvarovka is located in Yasnaya Polyana, 8 km from Yasnaya Polyana Museum. Free private parking is available on site. All rooms come with a flat-screen TV. The rooms are fitted with a private bathroom equipped with a shower.